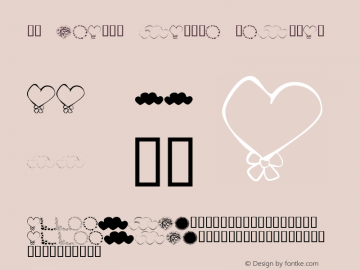 FG-Hearts Galore font family series mainly provide Regular and other font styles. 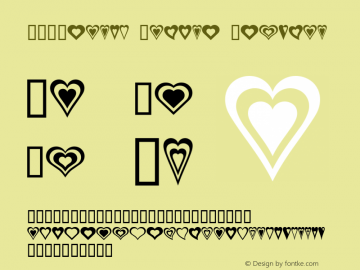 WE_Hearts Galore font family series mainly provide Regular and other font styles. 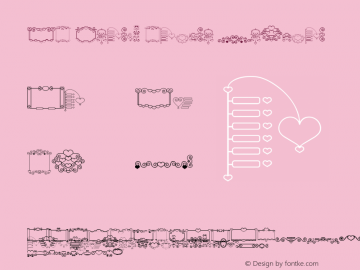 KR Hearts Galore font family series mainly provide Regular and other font styles. 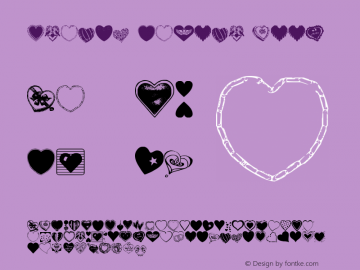 Hearts Galore font family series mainly provide Book,Regular and other font styles. 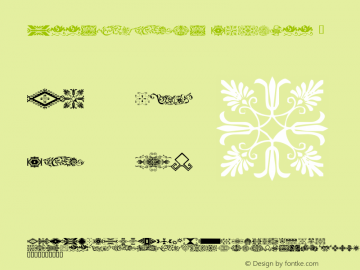 Designs Galore font family series mainly provide 4 and other font styles. 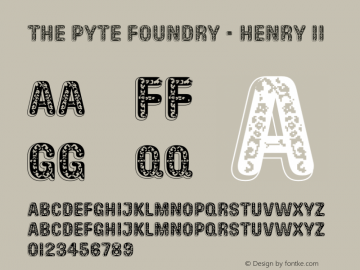 PussyGalore font family series mainly provide Regular and other font styles. 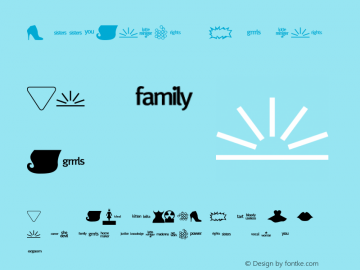 EvaGalore font family series mainly provide Regular and other font styles. 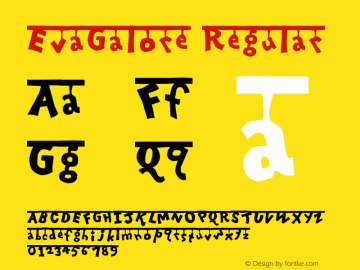 CA PussyGalore font family series mainly provide Regular and other font styles.